Muster Day traces it’s roots back to when Texas was still a republic. In the early days, on an annual basis, the troops were ‘mustered’ or called to report. Over the years, the mustering of the troops became obsolete. However, the Texas Military Forces Museum as part of the Texas Military Forces yearly Open House at Camp Mabry, holds a Muster Day where reenactors of all periods from the Texas Revolution through current times can display their historical uniforms, weapons and equipment and show them to the general public. There is a large WWII battle reenactment each day. 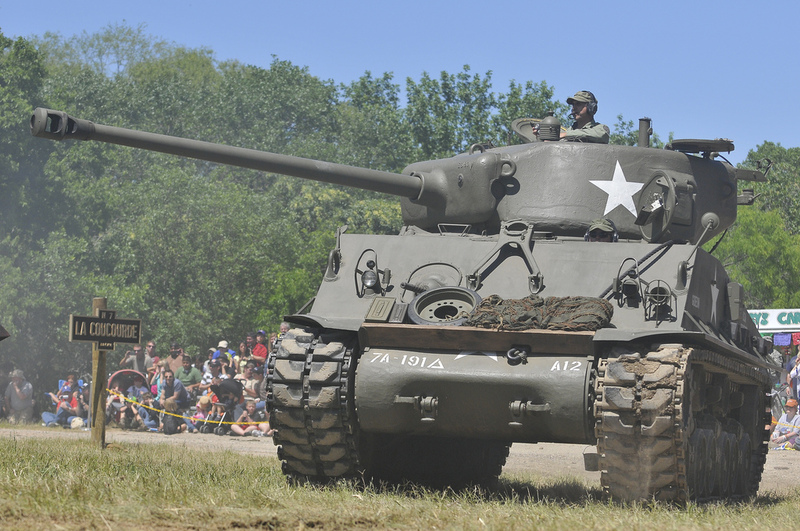 These battles feature 200 Allied and German soldiers recreating a WWII battle using original equipment, tanks, and weapons from the time period. This includes a fly over by AT-6 Texans as part of the battle. The museum will be open Saturday from 8 am to 5 pm and Sunday from 8 am to 5 pm. Gates open at 8 am each day. 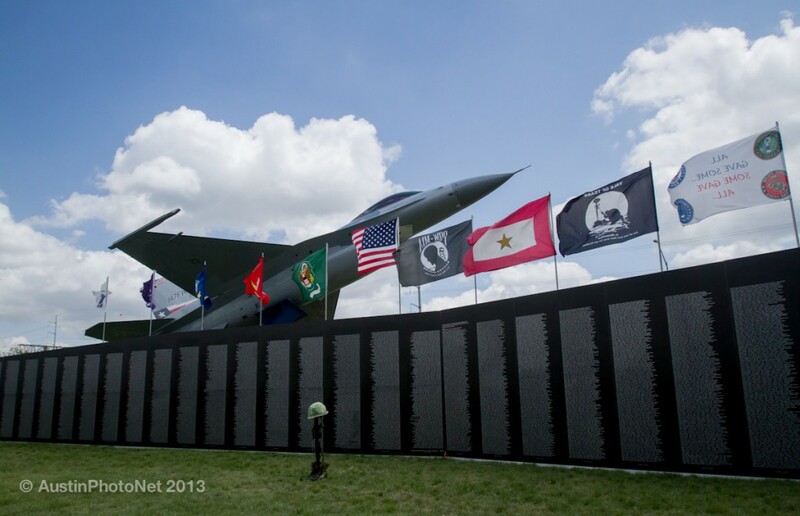 As well as the museum events, there will be displays by the Texas Military Forces, helicopter demos, First Responders, children’s activities, Vietnam Wall Memorial, and much, much more.